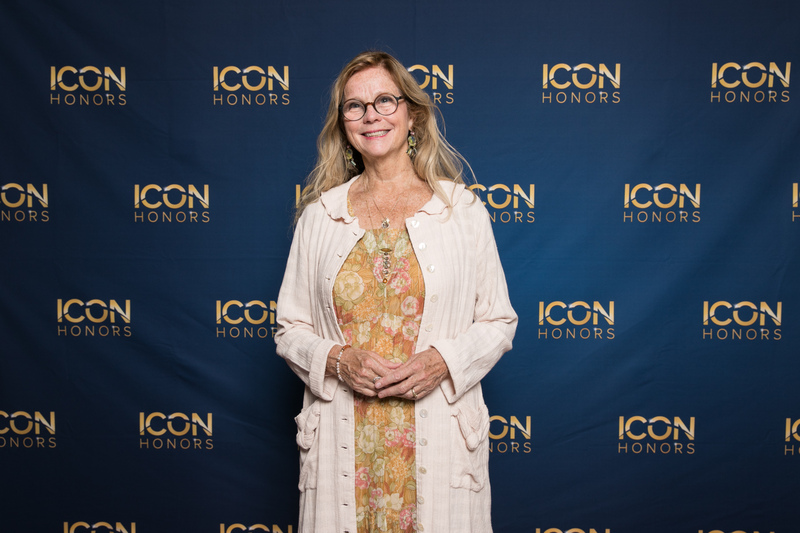 ATLANTA, July 17, 2018	(Newswire.com) - April Cornell, fashion and home designer of colorful and artistic apparel and home furnishings, was honored with an ICON Honors Lifetime Achievement award. 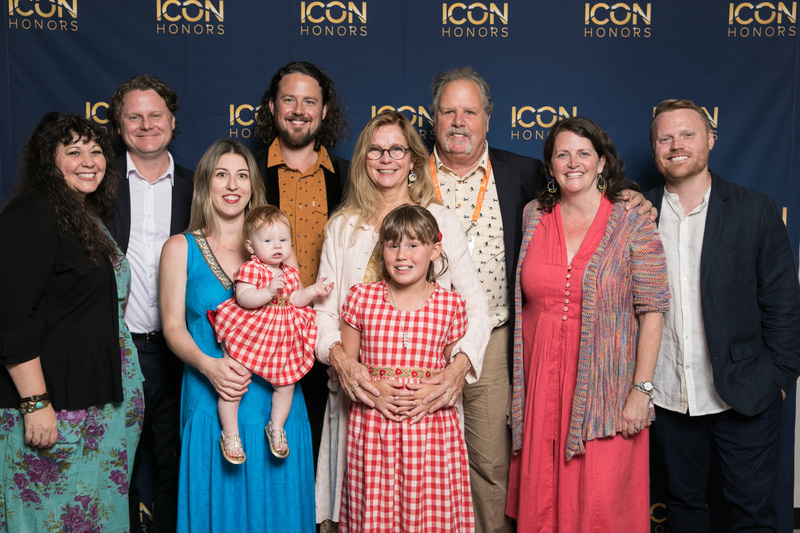 ICON Honors are awarded to individuals and companies of distinction who have impacted the gift and home industry. 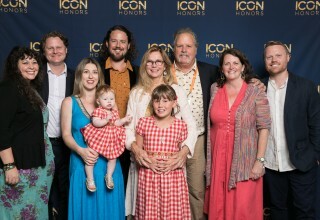 Icon Honors is the signature event of The Atlanta International Gift & Home Furnishings Market®. 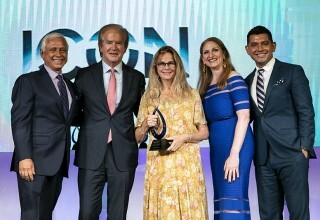 The gift and home industry’s most celebrated recognition was presented by Arianna Huffington, the keynote speaker at the event. 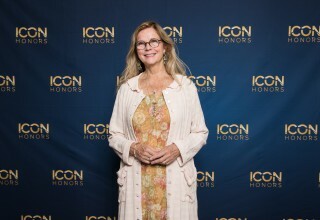 April Cornell is known for her signature prints and whimsical, joyful and romantic style and has been a designer presence in the retail world since the 1970s. 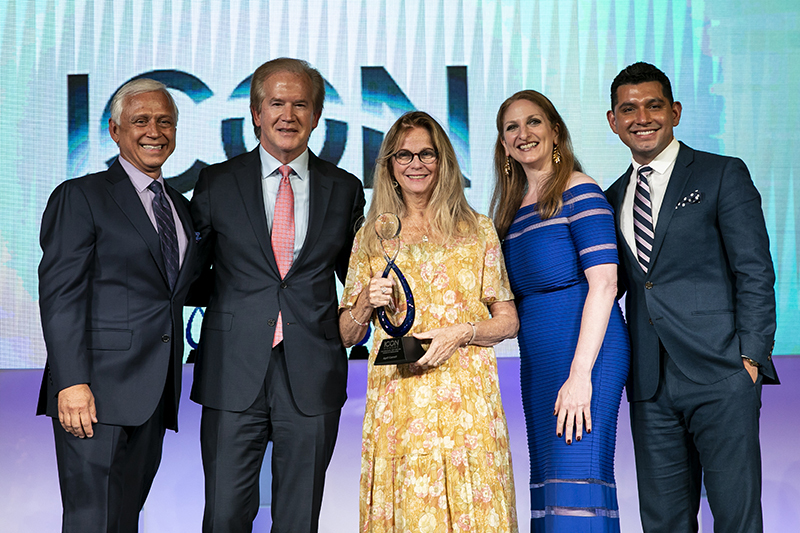 Boasting hundreds of vintage-inspired prints designed from her own watercolors and works of art, April Cornell was recognized for her contribution as a creative entrepreneur with a knack for niche markets and a special attention to the retail experience. She has always had a global outlook with deep roots in India, where she owns her own factory, and retail and wholesale markets in both USA and Canada. She cites her love of nature, love of color, affinity for beauty and desire to make women’s lives more joyful as a driving force for her design. She often speaks of customers as kindred spirits with creative hearts. She is known for her philosophy of "finding beauty in the everyday."